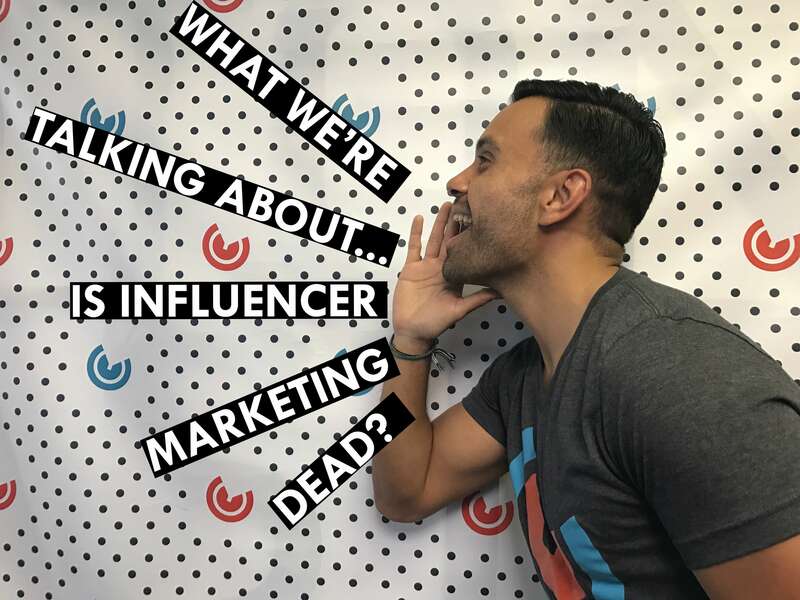 What We're Talking About...Is Influencer Marketing Dead? 'Influencer Marketing' was all the rage as companies looked towards 2017 and it seemed everyone was trying to figure out to add it to their marketing strategy. Then came the Fyre Festival. Deemed a colossal failure on all accounts, the event resulted in large amount of criticism of the tactic and the celebrity influencers themselves. Critics argue these celebrities are largely out for themselves - that they don't care about the consumers who are buying the products they are promoting, just the fat paycheck they receive (duh!). Many blame these celebrity influencers for the Fyre fiasco, that may be true, but it also begs the question: How gullible are millennials? These celebrities were able to get millennials to an event that didn't even exist through their influence and illegal social media marketing. This article briefly discusses what happened at the Fyre Festival and why influencers are to blame; they said it would be amazing and enticed people to show up to a festival that didn't even exist. The author then discusses what the trend downwards of influencer marketing could mean for your company. She predicts that consumers will be a lot more skeptical of celebrity influencers and suggests that companies make their customers their influencers and concentrate on building trust. This article talks about how influence is being bought, and that people promoting the products don't actually use them, creating eye rolls from consumers. The author discusses an alternative for companies to focus on when using influencers, the idea of FOMO. He's doesn't talk about using celebrities, but rather influencers in a small psychographic to get others in the market to use your product. He also discusses the idea of Majority Illusion: “you can be greatly decided by how prevalent something is simply by how pervasive it seems” and how it helps us create influence. Influencer marketing isn't dead, it just needs to be changed from invasive to more pervasive. The author starts by defining and influencer and the motivation behind paying influencers to promote your products: more leads and sales. He talks about how the ROI just isn't there and companies are shelling out tons of money to influencers. He suggests that rather than putting your money into influencers, take the time to build relationships with your customers through social media. This article argues that influencer marketing isn't dead, on the bad kind of influencer marketing is. The bad kind of influencer marketing is companies paying millennials with lots of followers in exchange for product promotion. The author then discusses four ways that influencer marketing is trending towards: build relationships, produce something of value, recruit more than brandividuals and make it measurable. This article talks about the influence of celebrities on the general population. Celebrities are able to influence consumers to purchase products or agree with their opinions. They influence consumers to attend events like the Fyre Festival and played a huge role in the election. Millennials want so badly to be a part of the celebrities' life, they trust their opinions which is great for companies trying to get their name out there, but only if the celebrity actually uses and trusts the product. Notedly, the millennial audience also needs to be segmented when trying to market to them. 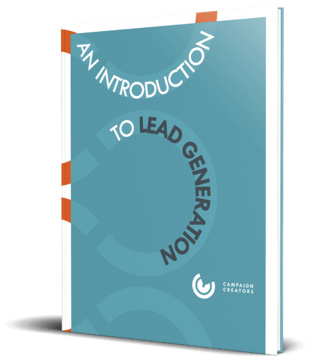 Learn about 6 kinds of millennial leads in this article. This article shows pictures of the fiasco that happened at Fyre Festival, and then goes into some lessons that were learned from brands and influencers. The most important takeaway is that brands should be careful when engaging in influencer marketing, and make sure that they are able to deliver what the celebrities are promising. The most important takeaway for influencers is that they should be careful before they ruin their reputation and earning potential on brands. This infographic discusses what an influencer is, the power of influencer marketing, advantages, tips for getting on the influencer's radar, words of wisdom and how to reach influencers. This podcast talks about how it is important to engage in influencer marketing, but focus mostly on long-term collaborations since they can return a higher ROI, and how to find the right influencer for your brand. They discuss how influencers can be beneficial for your company, as long as you are picking the right influencer and making sure they are staying with your brand for an extended period of time to gain trust from consumers. In this report Jay Baer discusses the differnet types of influencers, pros and cons of earned and paid influencer marketing strategies, the emergence of influencer-based advertising and how your brand can integrate both sides of influecner marketing into your marketing mix. What do you think? Is influencer marketing alive and well or dead? Comment below! 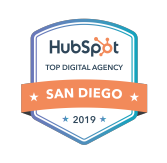 Interested in enhancing your inbound strategy? Follow this free Inbound Marketing Ecosystem worksheet to create the assets necessary to start generating and converting your leads at a rate like never before.